Tips On Choosing a Commercial Roofing Contractor For Your Business - Beneficial Roofing | VOTED BEST Roofing Company, Call Us Today & See Why! 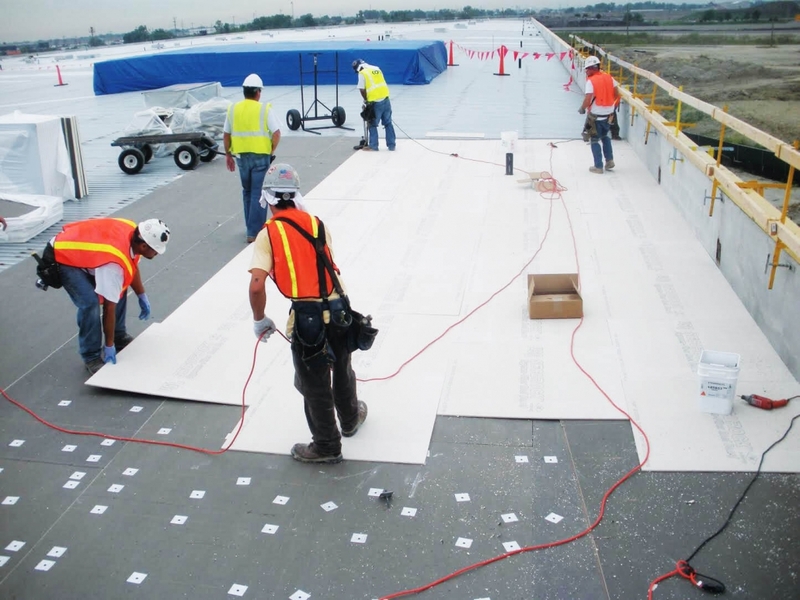 Hiring commercial roofing contractors for your projects is one of the hardest tasks. With numerous roofing contractors in the market, finding one who has the proper experience, skills and is honest to his work can be tricky. However, taking cautious steps when searching for a contractor, you can hire a commercial roofing contractor who is right for the job. Hiring the best commercial roofing contractor will save you money and time. Here are tips on how to get the right contractor to do your job well. There are different types of commercial roofs, and most contractors don’t specialize in all roofing services. Therefore, ensure that the contractor has experience of installing or replacing the type of roof that your building needs. The technology used in Roofing is constantly changing, and a roofing professional who specializes in the kind of roof you want should be updated on the current techniques for maintaining and applying it. If you have a list of contractor names, you can do some research on your own. Get some information from online by visiting the roofing contractors websites and look at their previous projects and portfolios. Check the services they offer, if they are associated with local building associations, the experience they have and if they are licensed. Also, check for their reviews from online. Don’t forget to read what people say about them. This research will help you choose proper names out of your list. It’s always good to ask your friends, neighbors or family members to recommend you best roofing contractors they have ever hard or even worked with. If they have hired the services of a commercial contractor before, they are in an excellent position to guide you concerning their costs and services. When you lack anyone to give you recommendations, get information from local builders association may be they can offer you some suggestions. With a few names on your list, you can easily choose contract you want to hire. But it’s good to contact all the roofing contractors and tell them to access your premises, quote a price and also evaluate the roofing project. 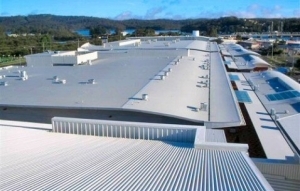 Choose the best commercial roofing contractor that will be most suitable for the job. Depending on the value and size of your building’s roof, replacing it could be a costly option When you hire a bad contractor, the roofers who work on your building could leave it in worse condition than before. If you have been looking for the best commercial contractor, look no more, at Beneficial Roofing, we have the expertise to provide the best roofing services. We have the necessary materials and a team of skilled and experienced professionals providing quality services to our customers. Our customer satisfaction is our priority. Call us now to get more information and free quotes!